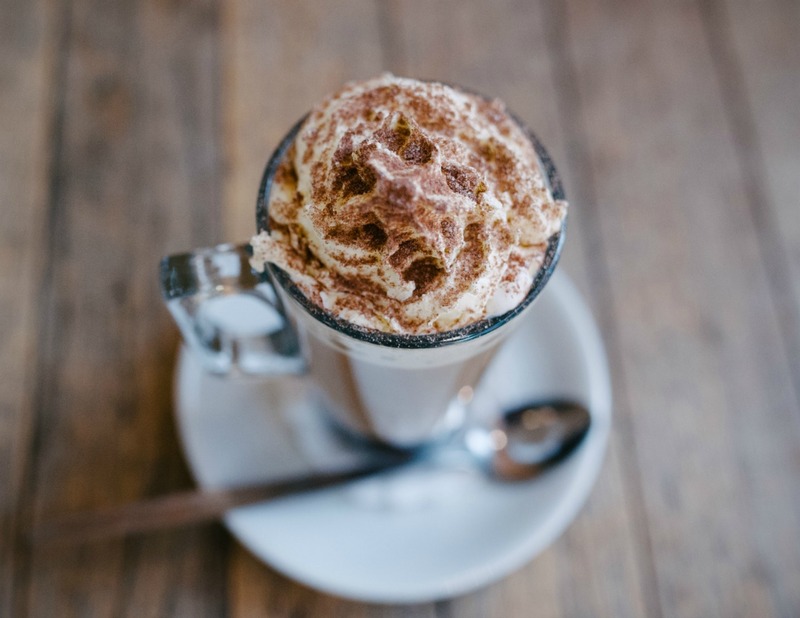 Get in the Christmas spirit by trying your hand at creating some of these festive drinks. 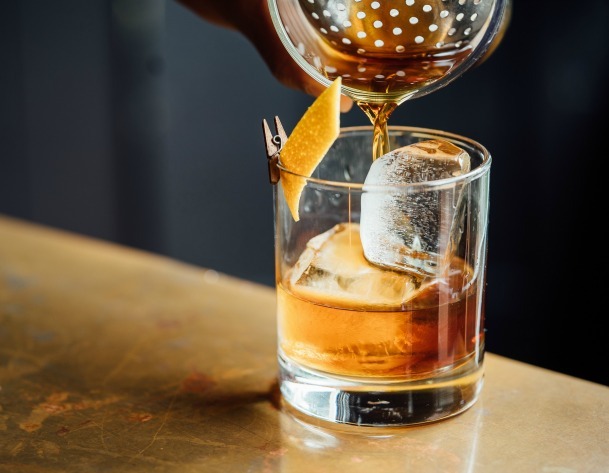 We’ve handpicked some of our favourite seasonal tipples, perfect for a cosy night in, or for your Christmas party guests! 1. Add the chocolate powder to the hot milk and mix until the powder has dissolved. 2. Add Feeney’s Irish Cream and the vanilla syrup. 3. Pour into a long glass. 4. If you want to make it extra naughty- top with whipped cream, marshmallows and grated chocolate! 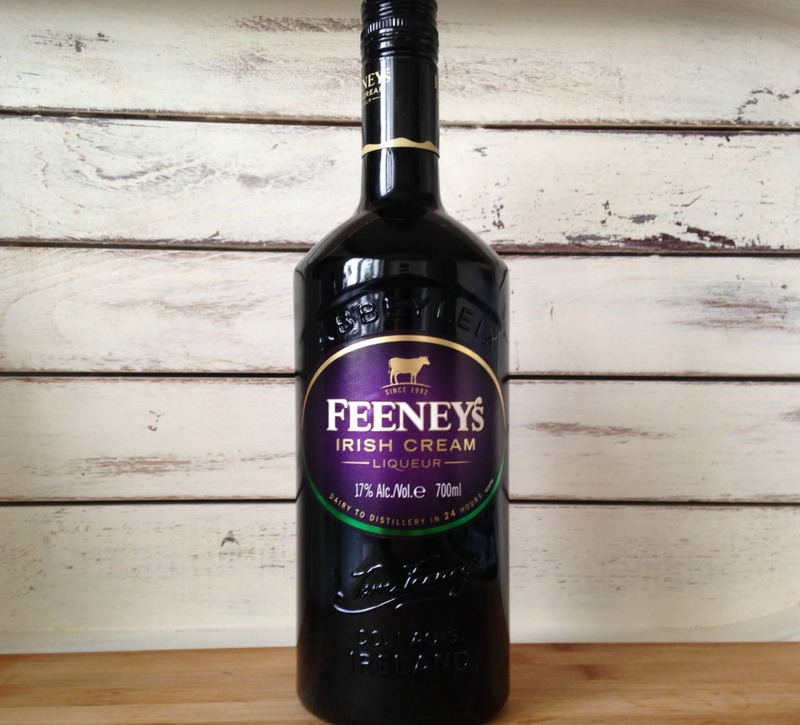 Feeney’s Irish Cream Liqueur is available from Tesco for £15 per 1 litre and online at 31Dover. 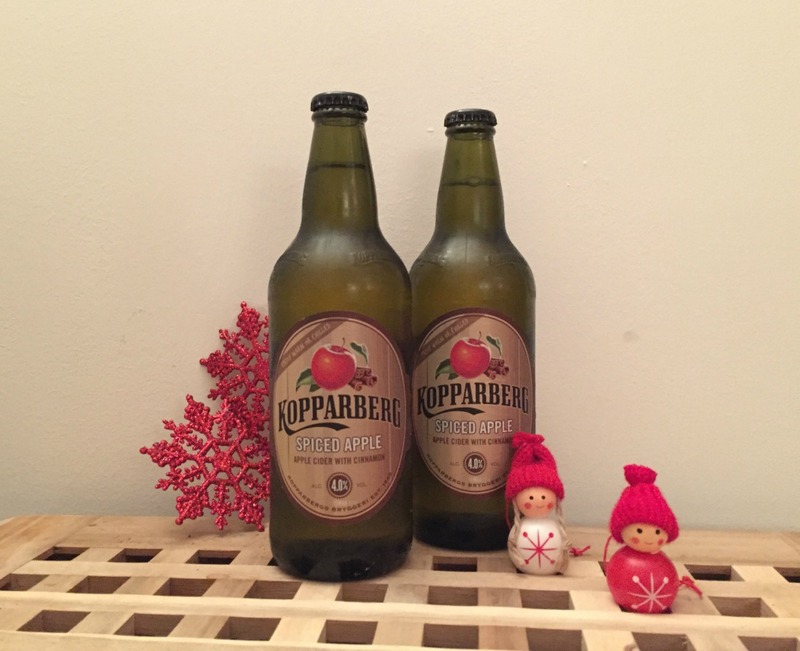 Kopparberg’s Spiced Apple flavour is a refreshing combination of their delicious apple cider with warming notes of cinnamon. It can be drunk both cold over some ice or heated up. Either way I could feel myself getting more into the Christmas spirit with every sip. It is still deliciously refreshing, as I have come to expect from Kopparberg cider, but the inclusion of cinnamon gives it a much more intense depth of flavour. Whether snuggling up in front of your favourite christmassy film or meeting friends for some pre-Christmas drinks I would definitely recommend this for injecting a bit of festivity into your night! Gin fans need to try out this super simple gin cocktail, which we know would go down a treat at a Christmas party! 1. 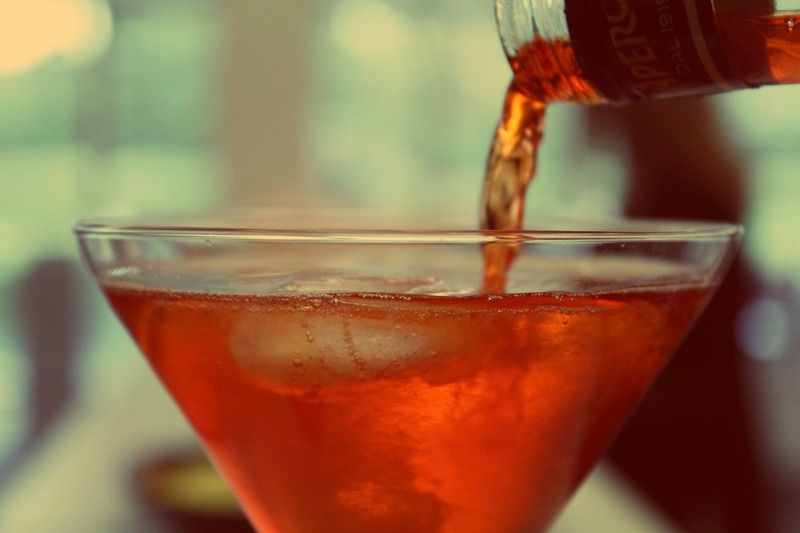 Pour the Greenall’s Gin and Dubonnet into a mixing glass with ice cubes and stir well. 3. Strain into a chilled glass. 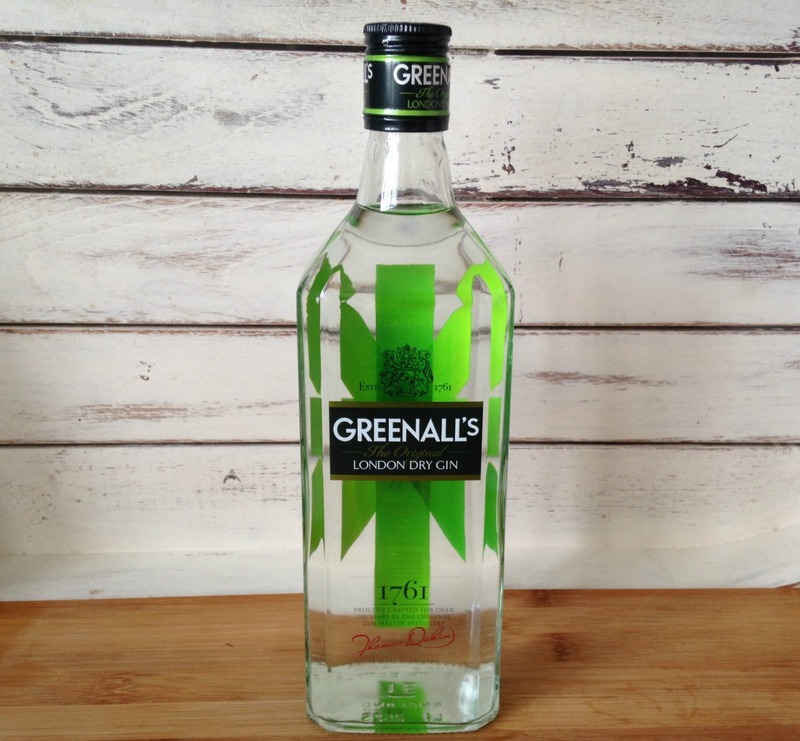 Greenall’s gin is available at most major supermarkets. If you’re looking for a tasty Christmas beverage that’s simple to make, we suggest you try Lindemans Kriek (cherry) beer 375ml. It’s the perfect blend between sweet and sour, so the fruity taste doesn’t get overpowering. Many people enjoy Kriek as an aperitif or a palate cleanser, but we feel it’s the perfect drink for any occasion, so why not surprise your Christmas guests with some Belgian cherry beer! 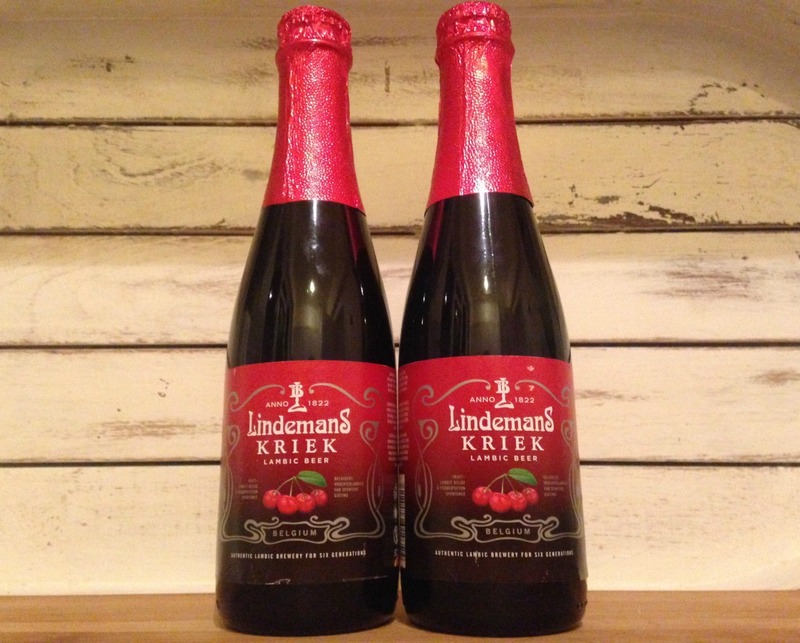 Buy Lindemans Kriek online from Beer Hawk.